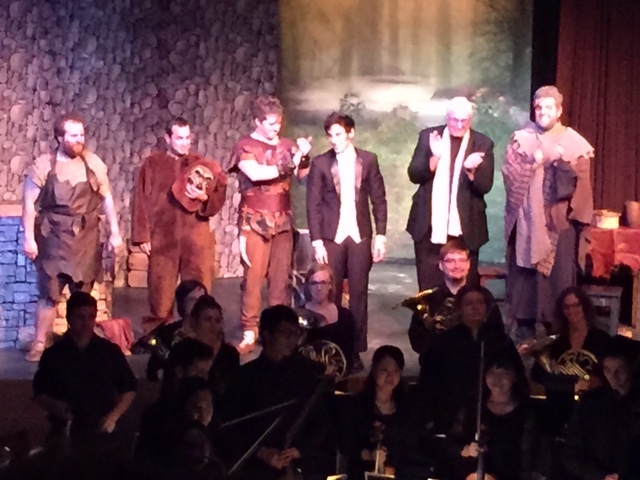 Last weekend, on a beautiful fall day, I traveled to the West Side of Cincinnati to see the Queen City Chamber Opera mount Wagner’s “Siegfried” Act I. The opera start-up led by Isaac Selya, 28, was putting on a reduced version of the orchestration by Alfons Abbass. It is believed to be the first performance of this edition in the United States.